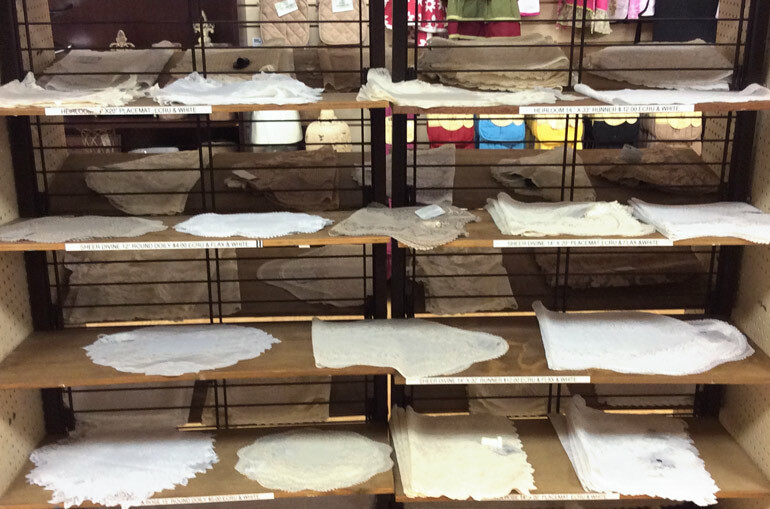 Ben's is the place for home decorating near St Louis. Visit ous for top brands & styles: Home decor, dining, living, bed, bath, decorative accents, wall art, rugs, lighting, candles, patio and garden, and more! 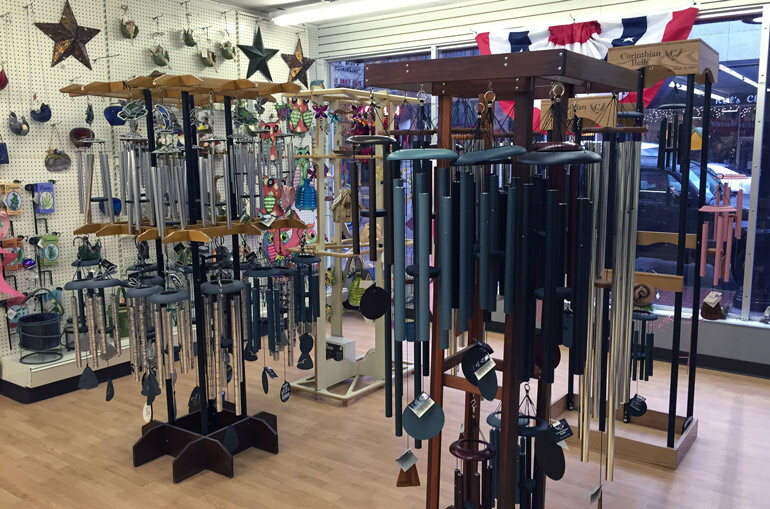 Lots of windchimes, patio, and garden delights for the backyard. Online shopping for the merchandise in our Home Decor Department will be available soon!